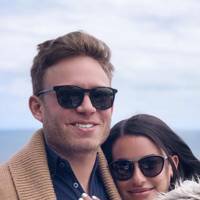 If you're single, prepare to feel bad about your life decisions and spend some time browsing the best dating apps as we count down all the engaged celebrities set to walk down the aisle in 2018. Naturally, no one gets engaged in Hollywood without putting a serious ring on it so browse our A-List Engagement Rings (and see how much they're worth, too!) 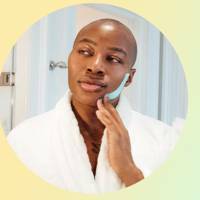 - perfect for dropping hints to your partner. And when you're done doing that, see how they got married by browsing these Celebrity Weddings. Tissues at the ready! 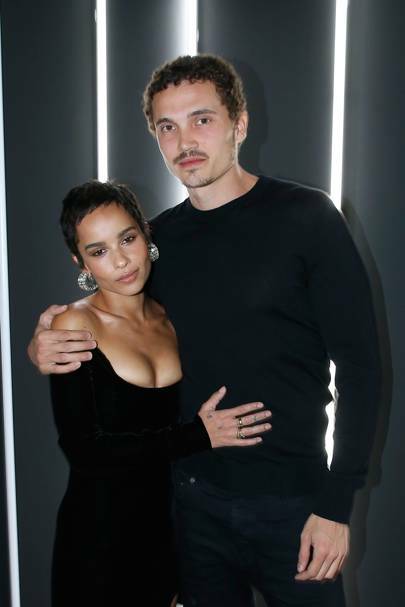 Despite getting engaged back in February, Zoe Kravitz has only just confirmed her engagement to the actor Karl Glusman in an interview with Rolling Stone magazine. The Big Little Lies actress shared details of the proposal that took place in the couple's living room: “I was in sweatpants...I think I was a little drunk" she recalled. 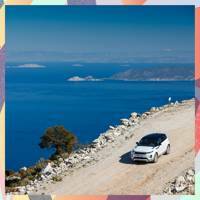 Sounds pretty dreamy to us! 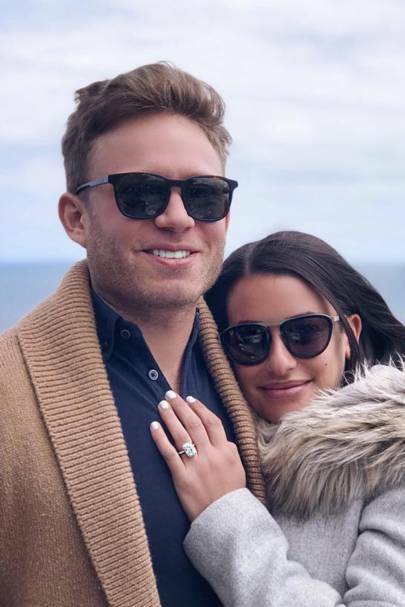 The former Glee star sung out the news of her engagement to her boyfriend, Zandy Reich on Instagram - and would you just take a second look at those glowing diamonds, please! What. A. Ring. The caption simply read, “Yes!”. We couldn’t be more Glee-full. 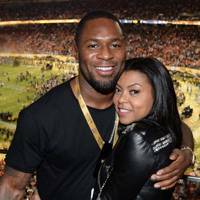 The straight talking, put-down Queen from Empire, Taraji P. Henson, revealed via Instagram in May that she was officially engaged to former Super Bowl-winning NFL star, Kelvin Hayden. We would LOVE to be a fly on the wall for this wedding, especially if this bride does a speech! 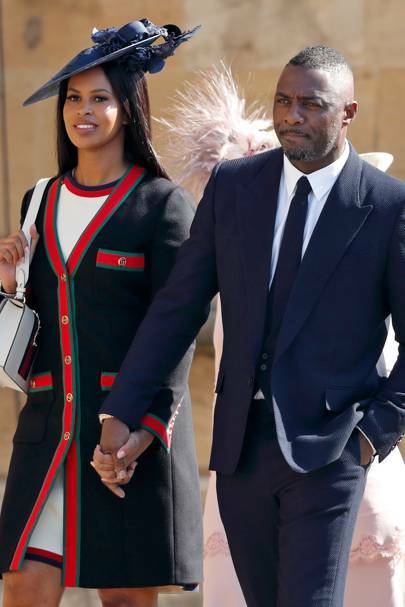 British babe, Idris Elba, popped the all-important question to his long-term GF, Sabrina, before a screening of his directorial debut, Yardie, in February. We couldn’t be happier for, or indeed, any more jealous, of Sabrina. The pair attended the Royal Wedding too, so perhaps the they are updating their Pinterest wedding boards as we speak. The twenty-two-year-old Brit, Sophie Turner is engaged to her long-term boyfriend, Joe Jonas. You may recognise him from The Jonas Brother and the cake by the ocean crazy cats, DNCE. The pair are set to wed this year with her GOT co-star, Maisie Williams thought to be acting as Maid of Honour so expect things to go OFF. 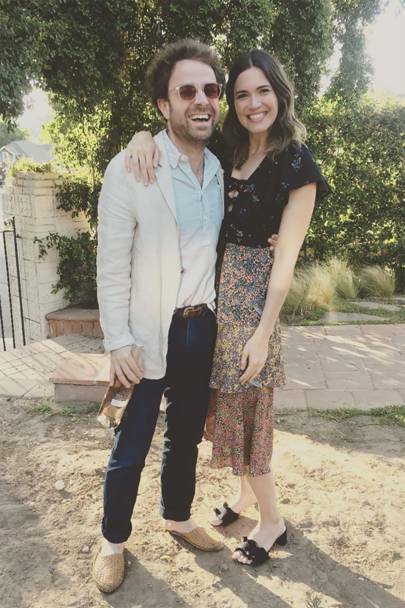 Mandy Moore is engaged and we couldn't be happier for her. The 'A Walk to Remember' star was spotted in L.A. with a rather sparkly accessory on her engagement finger. 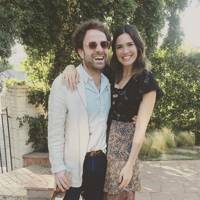 Mandy and her musician boyfriend, Taylor Goldsmith from the rock band Dawes, have recently celebrated their two-year anniversary - when Mandy posted this adorable shot captioned: "The best 2 years. Never not smiling with you, T."
Aww! Miles Teller popped the question to his long-time love, Keleigh Sperry, during their holiday in Africa. So cute. The Whiplash actor has previously gushed over his model/actress girlfriend when he told E! News back in March 2015: "She's lovely. It's been pretty easy because right now, her full-time gig is kind of being with me and before her, I would never invite a girl into that world because I didn't think I could have both." John Cena and Nikki Bella have given WWE fans the ultimate couple goals moment. The wrestler got down on one knee and proposed to his girlfriend of four years after they won the mixed tag team match at WrestleMania. Pixie Lott and her model boyfriend, Oliver Cheshire, are engaged after six years together. The proposal took place on a sunny autumn day on the steps of St Paul’s Cathedral. Pixie took to Instagram to say it was the "biggest surprise ever". They make a gorgeous couple, and we're positive that Rosie will be one babe of a bride. 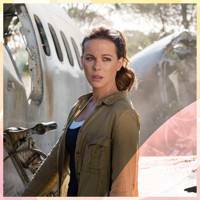 It's believed the actor popped the question to his model girlfriend during a holiday in Thailand, and Rosie debuted the ring on the red carpet at the 2016 Golden Globes. The hearts of Twi-hard fans everywhere broke when it emerged that it wasn't just rumours, Robert Pattinson and FKA Twigs were actually engaged. 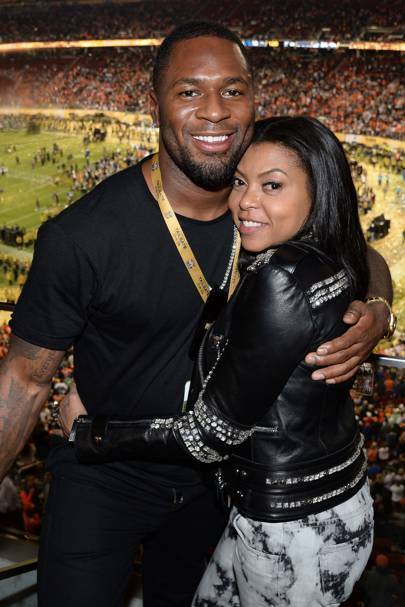 Rapper T-Pain leaked the news, saying "She's engaged now... to ol' Patty. I don't know if she wanted anybody to know that …"